Vortex scopes are probably the most popular optics used by Precision Rifle Series competitors. 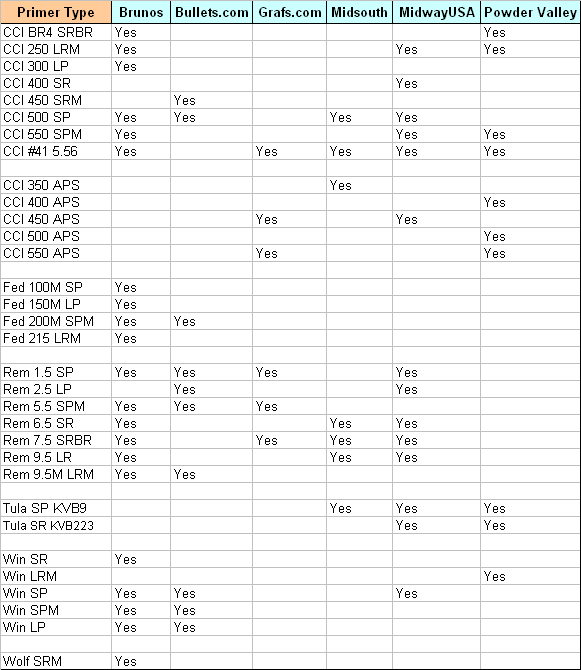 The reason is that Vortex optics offer good performance and great value for money. 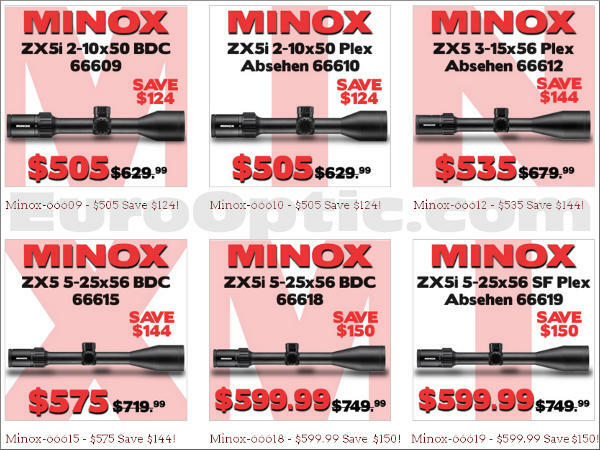 Here’s a killer deal on mid-power variable Vortex scopes suitable for hunting or plinking rifles. The Vortex Diamondbacks are very rugged, and are supported by a no-BS Lifetime warranty. This kit is easily worth the $199.99 just for the press, primer tool, and powder measure (not to mention all the other stuff you get). We like the compact Reloader Special press as a secondary press for range use or special tasks such as bullet-pointing. 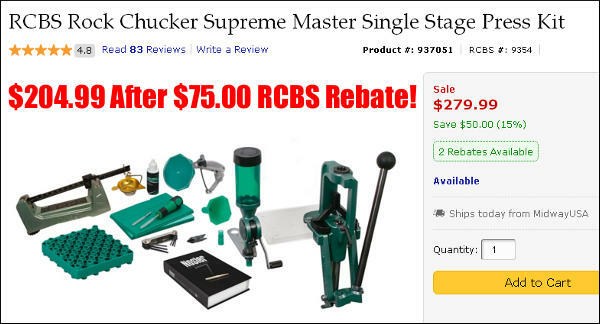 This $199.99 RCBS Kit (which qualifies for a $10.00 RCBS Rebate) includes: Reloader Special-5 Press, Uniflow Powder Measure, RCBS Priming Tool, RCBS Loading Block, Deburring Tool, RCBS Powder Trickler, Powder Measure Stand, Funnel, and Nosler Loading Manual. 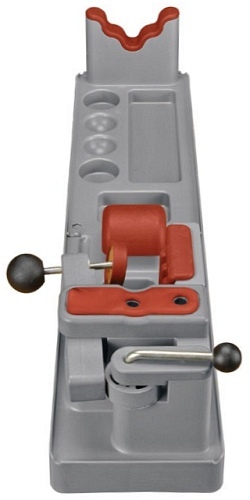 Even if you already own a basic reloading press, this Kit is a great overall value. Varmint slayers rejoice. 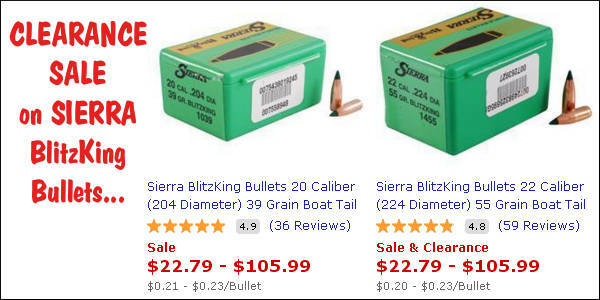 Here is a super deal on Sierra’s plastic-tipped BlitzKing bullets. 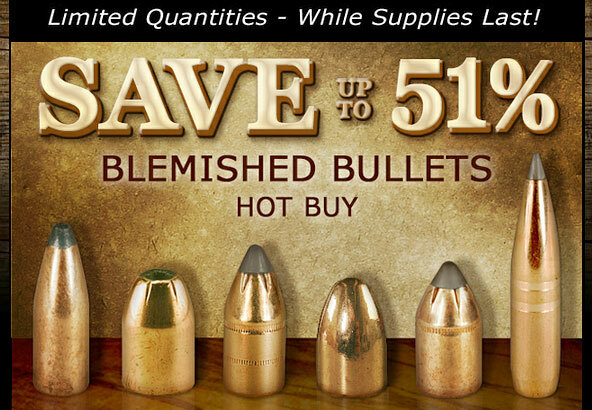 Right now you can get 500 BlitzKing bullets for just $105.99. Get this low price on the .204-caliber 39gr boattail, or the .224-caliber 50- or 55-grain boattails. MidwayUSA also has other Sierra BlitzKing Bullets on sale, with big saving off the regular price. 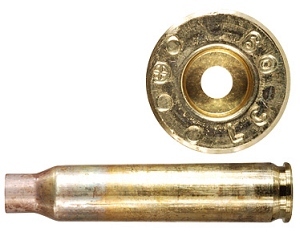 For example, the 6mm, 70gr BlitzKing is now just $134.99 for 500. Get two (2) cases for the price of one. 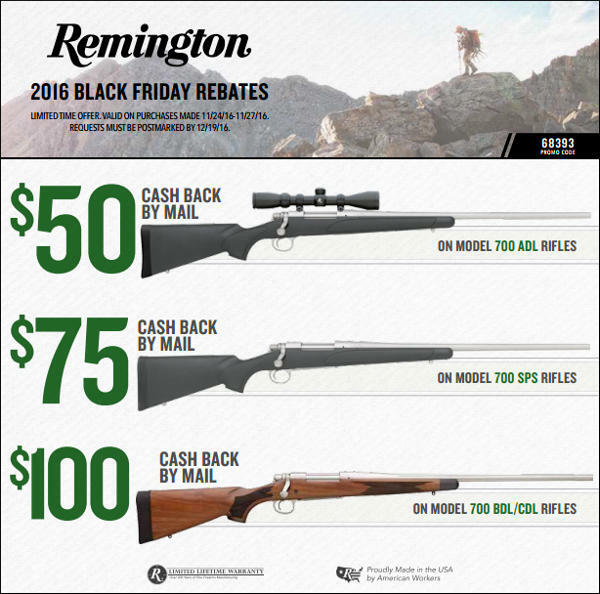 Here’s a sweet clearance deal from Cabelas.com. Right now you can get a tactical hard case PLUS a padded nylon soft case for just $79.88 (marked down from $119.99). The hard case measures 36″L x 13.25″W x 4.5″ on the inside. It features a high-density foam interior plus 4 steel external latches. The soft case features a water-resistant polyester shell and polyester lining. This Norma .22 LR rimfire ammo is good stuff. We’ve shot hundreds of rounds of the Tac-22 and it has performed well for cross-training and tactical rimfire games. We like this Norma rimfire ammo much better than the Remington and Federal bulk packs — and the price is very competitive. Right now MidwayUSA is offering 500-round boxes of Tac 22 for $59.95 (that’s just 12 cents a round). Here’s a unique item to add to your collection. The Henry AR-7 Survival rifle breaks down and stows in its own buttstock. Weighing just 3.5 pounds, this little semi-auto rimfire can perform pest-control duties for a farmer or rancher, or serve as a utility rifle carried in a truck or ATV. 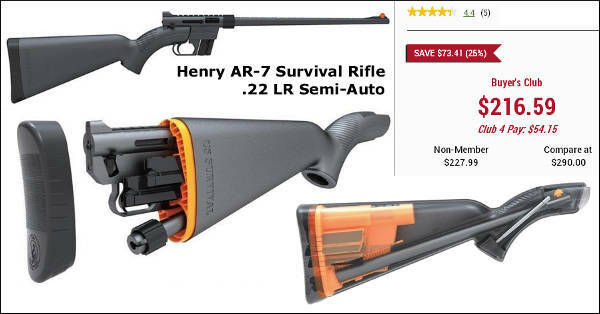 The cleverly-designed AR-7 is affordably priced at $227.99 ($216.59 for Sportsman’s Guide Club Members). 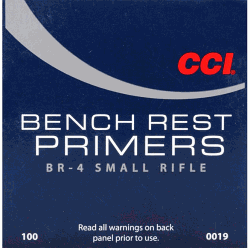 Burris Signature Zees are our “go-to” rings for use with benchrest rifles. Right now Amazon has the 1″-diameter High Sig Zee rings on sale for $34.00 (Matte Black) or $38.00 (Nickel). Burris also offers medium height 1″-diameter Sig Zees. The 30mm Signature Zee rings are somewhat more expensive (about $50.00), but still well worth the price in our view. This Editor uses 30mm Signature Zee Rings for his personal 6mmBR rifle. The polymer inserts allow you to pre-load elevation, and also eliminate the need to lap your rings. Share the post "Bargain Finder 18: AccurateShooter’s Deals of the Week"
MidwayUSA founder Larry Potterfield explains: “I’m very pleased to announce… our new Nitro Express Shipping® system. 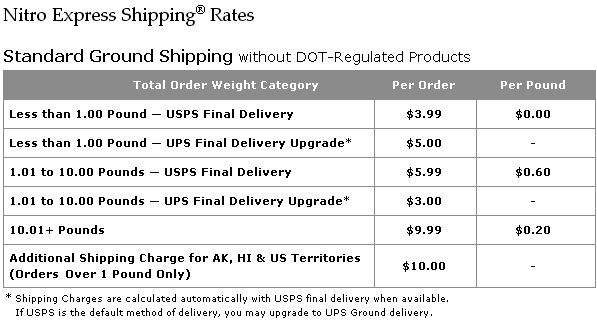 We discovered that if MidwayUSA re-engineered our system for shipping packages… we could save our customers a lot of money on shipping costs. We’ve spent several years and millions of dollars to develop one of the best, most efficient shipping systems in the country; and we’ve negotiated very hard with our freight partners — all to save our customers money on shipping costs. 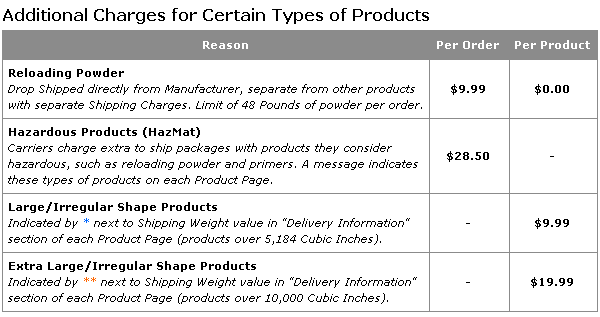 Right off the bat you’ll notice that most shipping costs went down substantially — and it’s really easy to understand. There are no order minimums or small order fees and shipping costs are calculated ‘real-time’ as you add products to your shopping cart. The complete details are available by clicking on Shipping Charges & Options on our website. Share the post "MidwayUSA Announces New Reduced-Cost Nitro Express Shipping"
Twenty-two years ago Larry and Brenda Potterfield launched the NRA Round-Up, a special program designed to raise funds for the NRA Institute for Legislative Action (NRA-ILA). To date, MidwayUSA Customers have contributed nearly $10 million dollars to the NRA-ILA National Endowment for the Protection of the 2nd Amendment. 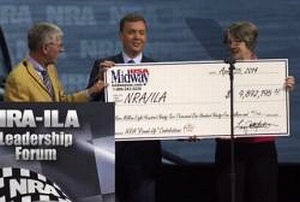 At the 143rd NRA Annual Meetings & Exhibits in Indianapolis last weekend, Larry and Brenda Potterfield presented a ceremonial check to NRA-ILA Executive Director Chris Cox for $9,892,195.82, the total amount of money that has been donated by MidwayUSA Customers since 1992. 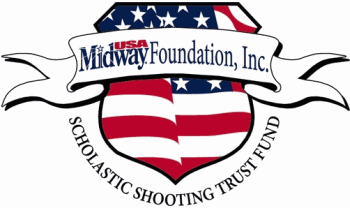 Share the post "Every Penny Counts — MidwayUSA Round-Up Hits $9.9 Million"
The MidwayUSA Pro Series Competition Shooting Mat is now on sale for just $49.99, through the end of March, 2013. That’s 51% off the regular $102.99 price. 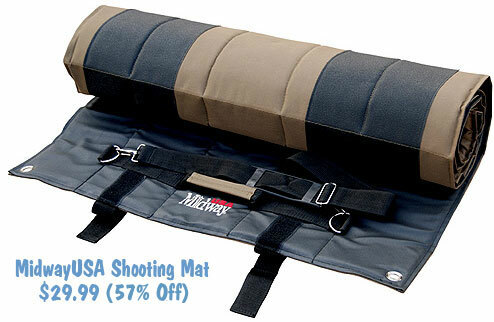 This mat is bigger and better than MidwayUSA’s original shooting mat, with many enhancements. The Pro Series mat measures a full 73.5″ x 35.5″ and the padding is thicker. There is a zippered pocket on the front extension flap to hold ammo or log book. The rubberized contact areas are tan now (rather than black) so they don’t get so hot in the sun. And the designers added webbing “pockets” for bipod feet so you can pre-load the ‘pod with forward pressure. MidwayUSA has done a good job improving a mat that was already a good deal for the money. 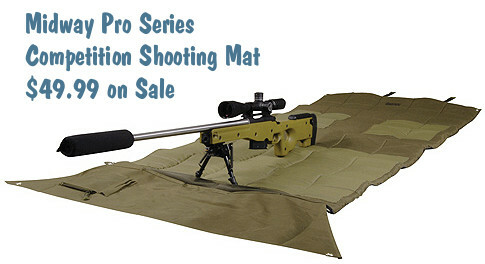 At $49.99 on sale (through 3/31/2013), this Pro Series mat is a great deal. Five Stars: Great upgrades to the original. It’s bigger in every direction, and the padding is twice as thick. The new knee and elbow pads won’t get as hot as the black material on the old one did, and the new material is “grippier” than the old stuff too. The bi-pod stop is a nice touch if you shoot F-T/R. — Bob M., Missouri, 10/6/2010. Five Stars: As a competitive shooter my mat is important. The mat I replaced had been with me for about twenty years. It had been with me through the famous weather at Camp Perry, the winds and sand of Grayling 1000 yard matches. My Midway mat arrived shiny and new, full of stuffing, stiff and green. At my next match I found I liked the feel of the mat, it has handles! The rocks and sand on the firing line were not as sharp. The rubber is well-placed. It has proven to be rugged and quite up to the task. I am seeing more Midway mats at matches. A good thing. — Tom, Michigan, 12/26/2012. Four Stars: I purchased this mat for a 2-day Appleseed event this fall. Good overall quality and more than wide and long enough for my frame. The only drawback and reason for me giving it 4 stars instead of 5 is that the padding is insufficient when placed on top of a rocky surface. I wasn’t looking for a sleeping mat mind you, but you feel every single rock underneath the mat when shooting prone (especially on the elbows), kneeling and when transitioning between positions. Best to use another pad underneath if you are using it on a rocky surface. Most of the other mats out there have the same drawbacks so this is still a great choice at a very decent price. — Chris S., Illinois, 1/6/2013. 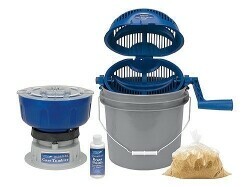 This product has 4.3 star average with 53 user reviews. Share the post "MidwayUSA Pro Series Competition Shooting Mat for $49.99"
The new 829-page Berger Reloading Manual is now on sale at MidwayUSA.com for $24.99. This is a very good deal. This impressive new resource sells elsewhere for $29.00. At this price, you may want to pick up a couple and give one as a gift. Book Sale Tip by EdLongrange. We welcome reader submissions. 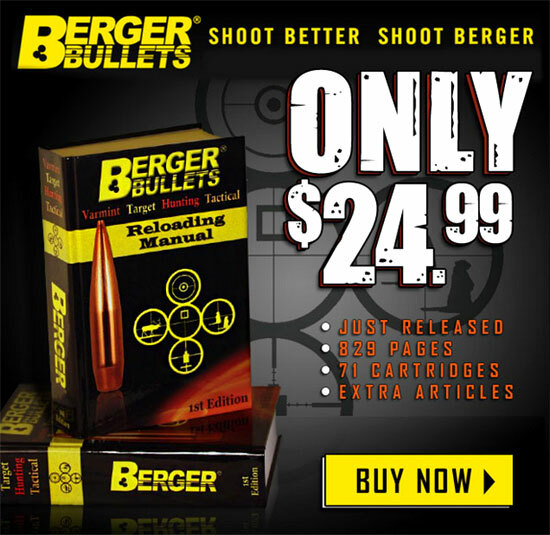 Share the post "Berger Reloading Manual on Sale for $24.99"
The MidwayUSA Competition Shooting Mat is on sale for just $29.99, forty bucks off the regular $69.99 price. 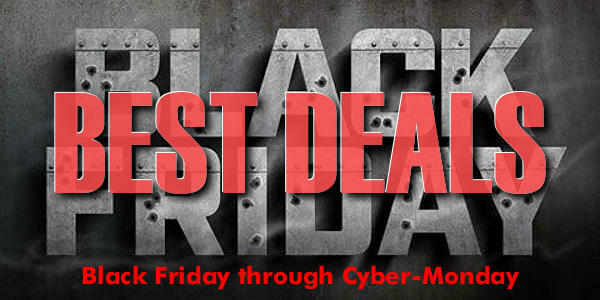 The $29.99 sale price is good now through December 31, 2012. Sized 67″ Long x 27″ Wide, this mat rolls up into a 6.5-inch diameter “sausage” for transport or storage. While we prefer a wider mat (with more room for ammo boxes and shooting accessories), this mat has many nice features. Grommets on the corners allow the mat to be staked down in high winds. The mat has rubberized elbow and knee pads, and it comes with both a carry handle and a convenient shoulder strap. This would be a useful, inexpensive holiday gift for a junior shooter, or anyone who needs a basic mat for High Power, tactical, or F-Class competition. 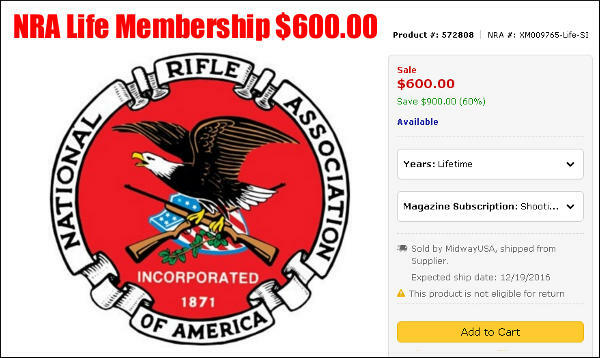 Share the post "Good Deal: MidwayUSA Competition Shooting Mat for $29.99"
The Boy Scouts of America (BSA) has created a new BSA National Foundation to promote firearms safety training and marksmanship instruction for Boy Scouts. 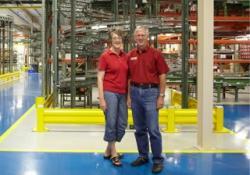 An initial $500,000 donation by Larry and Brenda Potterfield will serve to kick-start the BSA Foundation’s operations. As long-time supporters of their local BSA council, the Potterfields wanted to help more Scouts across America gain experience, confidence and expertise when it came to firearm safety and the shooting sports. With its initial $500,000 in funding, the BSA National Foundation hopes to award approximately 20 grants beginning in 2013. Grant funds may be used for, but are not limited to, the purchase of ammunition, firearms, targets, firearm cleaning supplies, eye and ear protection, awards, shooting facility fees and travel expenses for Scouts to attend approved shooting competitions. For more info visit www.BSAFoundation.org or call the BSA Foundation at (972) 580-2219. 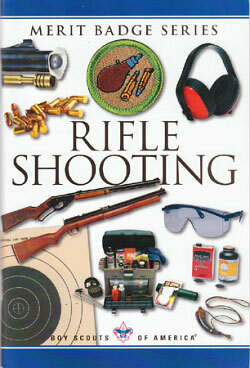 CLICK HERE for BSA National Shooting Sports Manual. Over 70,000 Scouts earn the Shotgun or Rifle Shooting Merit Badges each year, which requires safety education, various shooting sports experiences, and outstanding marksmanship. Founded in 1910, the Boy Scouts of America (BSA) currently serves nearly three million youths annually with leadership training and character development programs. Share the post "BSA National Foundation to Promote Shooting Sports Training"
Now through September 2, 2012, you can save big bucks on “factory blemished” Leupold VX-3, VX-L, VX-7, and Rifleman series scopes at MidwayUSA. 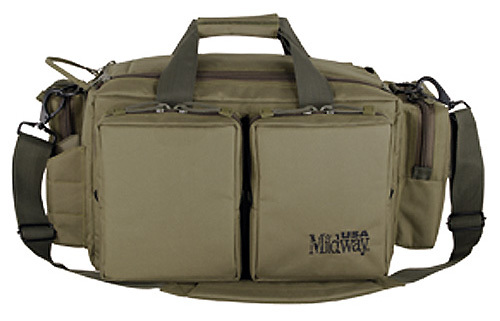 Prices are slashed by as much as $260.00, and MidwayUSA is offering free shipping as well. These scopes may have minor cosmetic blemishes (small scratches, dents or ring marks) which do not impair function or reliability. All these “blem” scopes still carry Leupold’s full lifetime transferrable warranty. 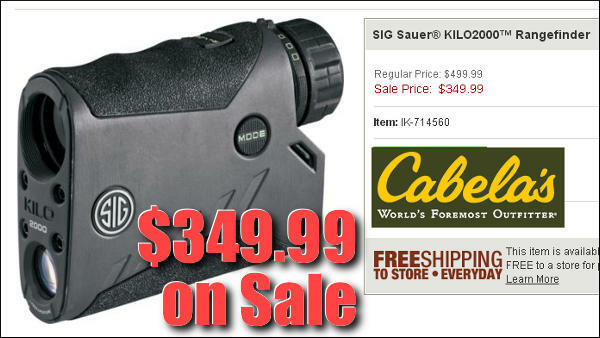 The scopes on sale are mostly mid-power hunting scopes (2.5-10X, 3-9X, 3.5-10X, 4-12X etc.) with 1/4-MOA clicks. Savings can be substantial. 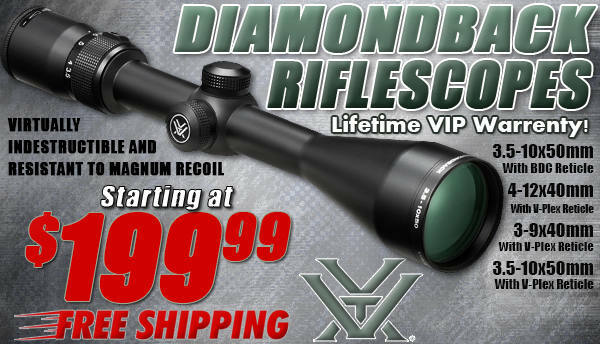 For example, the 3.5-10x50mm VX-3L Rifle Scope was marked down to $519.99 from the regular $699.00 price — a $180.00 savings. 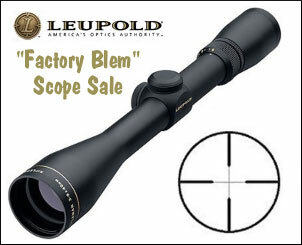 If you want to take advantage of this special “factory blemished” Leupold scope sale, act soon — these are selling out quickly. The sale expires September 2, 2012. Share the post "Big Savings on “Factory Blem” Leupold Scopes"
MidwayUSA’s Master Catalog has been the “magnum opus” of gun gear catalogs. Over 1,000 pages long, the Master Catalog includes more than 100,000 products. This year, the 35th Annual MidwayUSA Master Catalog is available is a convenient PDF Digital Edition. There are over 1,040 pages in this new digital edition, complete with color photographs, firearm schematics, reference charts, detailed product information, and an extensive index to help you find exactly what you need. You can even download these files to your tablet, laptop, or smartphone. Download the 200mb digital edition by visiting MidwayUSA’s Catalog Center. Scroll down the page until you see Click to Download the Entire Catalog in the lower left. We’ve tried out the 35th Annual Master Catalog loaded on an iPad and it’s very handy. It’s nice to have it on the iPad drive, so you can access the complete inventory of gear and reloading components even without an active web connection. Share the post "MidwayUSA’s 35th Master Catalog Digital Edition Now Available"
Here’s one last chance to save money before 2012 arrives. 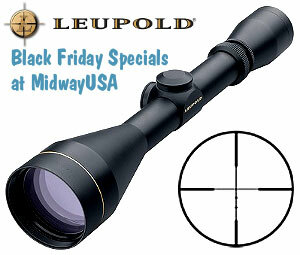 MidwayUSA has just announced a Year-End Promo that runs through 11:59 p.m. CT on December 31, 2011. With the Promo Codes you can save $10 on a $100.00 order (Code SAVE10), $25 on a $250.00 order (Code SAVE25), and $50 on a $500.00 order (Code SAVE50).To get your discount, enter the appropriate Code during check-out. NOTE: This offer is limited to online sales only, and it covers in-stock, regular-price merchandise only. 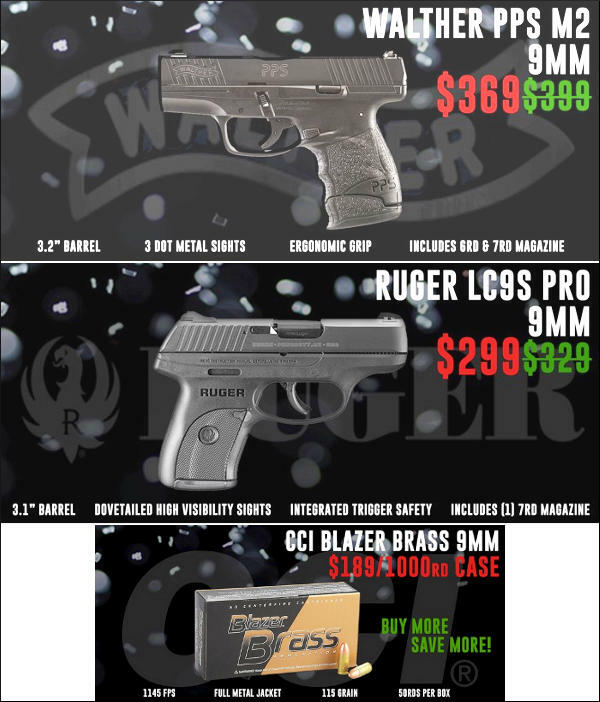 Sale, clearance, out-of-stock, Nightforce and FNH products (and Gift Certificates) do NOT count towards the total. Each code can only be used once. One code per order. 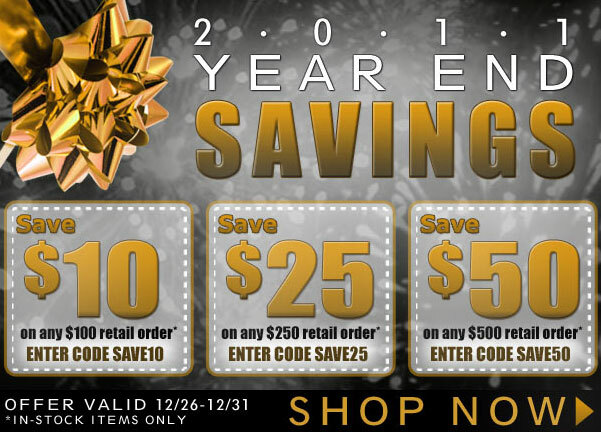 Share the post "Year-End Discounts at MidwayUSA.com — Through New Year’s"
It’s great to be able to access load data on the internet. But we still recommend keeping some hard-bound reloading manuals at home for reference. 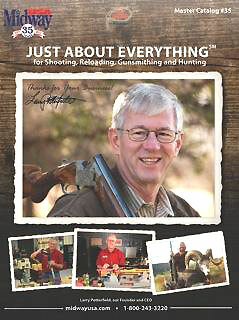 Right now MidwayUSA has a great deal on the Modern Reloading, Second Edition, Revised by Richard Lee. Now through the end of the year, you can buy the latest LEE reloading manual for just $12.49. This book was recently revised, so it has more reloading data than the previous release of the 2nd Edition. The load data section now has black tabs on the side of the pages. Share the post "Lee Reloading Manual on Sale for Just $12.49"
Share the post "Black Friday Sales on Leupold VX-I and VX-II Scopes"